A Parma man is charged with ethnic intimidation for allegedly making threats at a local mosque during a large prayer gathering on Thursday. 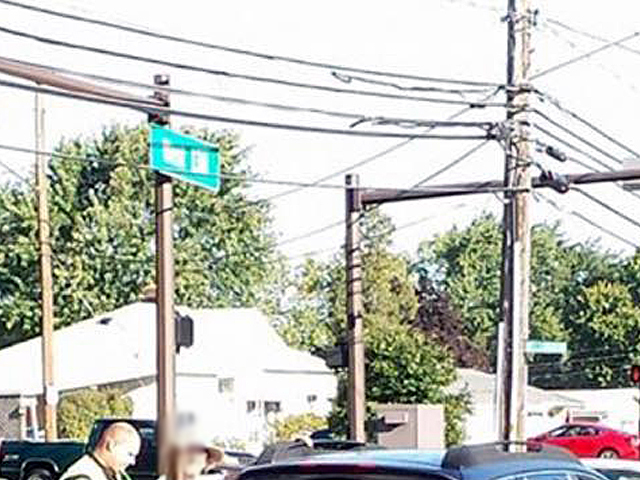 According to police, the man, identified as 52-year-old James Remington, drove to the Islamic Center of Cleveland on West 130th Street at about 9:30 a.m. and began threatening people and calling them terrorists. He allegedly approached an official who was assisting with parking and asked about joining the mosque so he could "molest children." Remington was then asked to leave but refused. The official said he reached for an object inside his car, which the official thought was a gun. Remington also called the worshippers "child molesters" and "terrorists." Remington then allegedly drove his vehicle toward the official, nearly hitting him with the car. He fled from the parking lot and was arrested by officers who were directing traffic. Officers later discovered he had a hatchet under the seat in his car. Members of the mosque were gathered to celebrate the Islamic holiday of Eid Al-Adha. 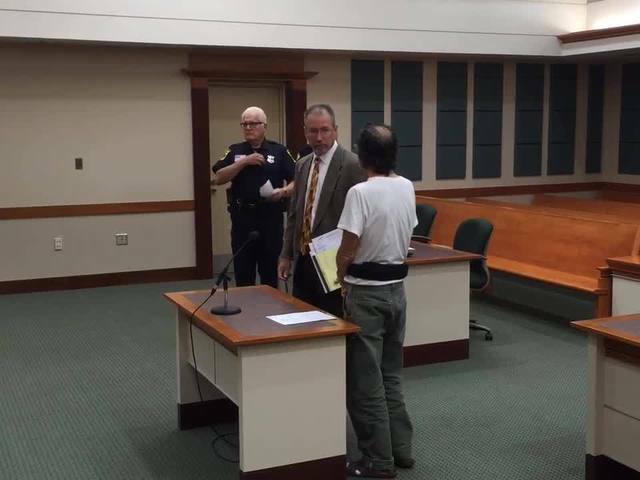 Remington appeared in court Friday morning and waived his preliminary hearing. His case was sent to the Cuyahoga County Grand Jury. Bond was set at $5,000. Parma is an open community with many churches of diverse faiths. This is not reflective of Parma as a community. It's not who we are. Everyone has the right to worship in peace, and we won't tolerate this kind of alleged intimidation -- an action that goes against our very nature as a city. In addition, I want to applaud the Parma Police Department for their swift action and resolving this without incident.